There are many reasons to get your kids involved in a Strength and Conditioning program. Our training program can be a great base for kids to carry them into other sports as well as developing discipline in life and lessons in staying fit and healthy throughout their lives. The benefits of our program can be long lasting for children, both physically and mentally, and it is a great activity for children to get into at any age. 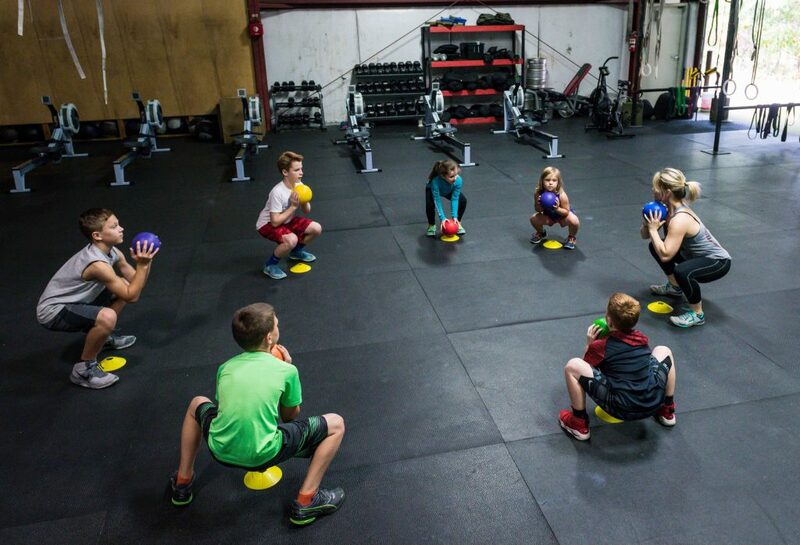 At CrossFit South Bend, we coach kids from ages 5 to 17. At the younger ages, Our program develops their bodies across a broad range of skills. By exposing them to a variety of stimuli therefore their bodies adapt and grow both physically and neurologically. As teenagers, training is a fun and efficient way for young athletes to develop the strength and conditioning base they need to excel in their sport of choice. A really cool thing about getting your kids into training, is when a whole family ends up working out together. So maybe when you bring your children to check out our kids and teens program, you might check one out yourself, too. Sharing a love for fitness can be not only a time for your family to bond, but also ensures you more happy healthy years together. Training is great for kids because of the wide variety of disciplines it involves, from weightlifting to calisthenics to gymnastics. Kids brains are like little sponges, itching to make neurological connections and adaptations. These connections in the brain are made in response to stimuli. The more kids can be exposed to when they are young, the more connections and capacities they develop and retain for the rest of their lives. Think of friends you have who did not play sports growing up, unless they have consciously worked at it as an adult, they are probably still somewhat uncoordinated. On the other hand, people you know who trained regularly in athletics growing up have a capacity to take on new things still as adults and display efficient and effective movement with their bodies. Our program is similar to sports and martial arts in how it can develop children on an emotional level. In our program we will work with kids on sportsmanship, leadership, teamwork, listening skills, self-discipline and manners. These are all skills, though not physical, that will help kids become successful later in life. 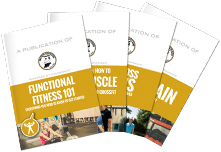 In addition, You’ll see a noticeable difference in the confidence level of children who have been doing Strength and Conditioning programs. As their bodies get fitter and their abilities expand, children generally become more physically active and less self-conscious in other athletic situations. You’ll also see children lose considerable amounts of weight, resulting in a major change in body image and a big boost in self-esteem. This is especially important and beneficial in the pre-teen years. The dates, times, and price of the program are discussed once you fill out the form. We will give you a call within 24 hours to supply you with the information needed to sign up.